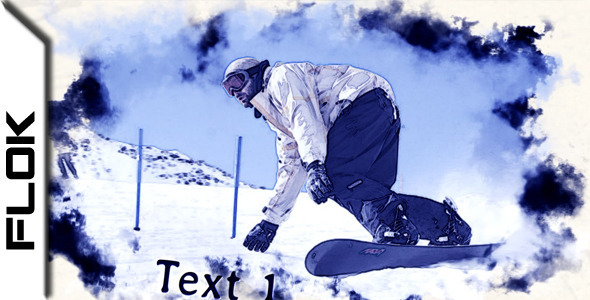 The project was created in adobe after effects cs4.itu0027s 11 seconds long(25 fps. ).Itu0027s perfect for intros presentations and other productions.There are 2 versions included. 1)pre rendered version. 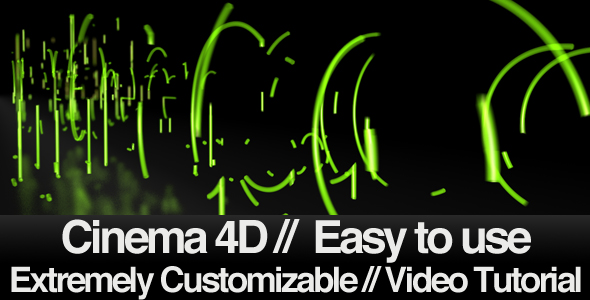 2)version that requires Videocopilot optical flares and trapcode Particular plugins. The sound is included.just replace your logo and itu0027s ready.Hope youu0027ll like it.